Mount Batur Bali is a high mountain and a beautiful and interesting attractions in Bali. The mountain is very unique, because it has a very wide caldera and the residence of citizens of Bali. Mount Batur Bali is very suitable for hiking activities, due to natural conditions and soil are extremely challenging with varying climbing lane. Although there are many hiking trails, you should still be careful, because it has many tourists who died while climbing the mountain. 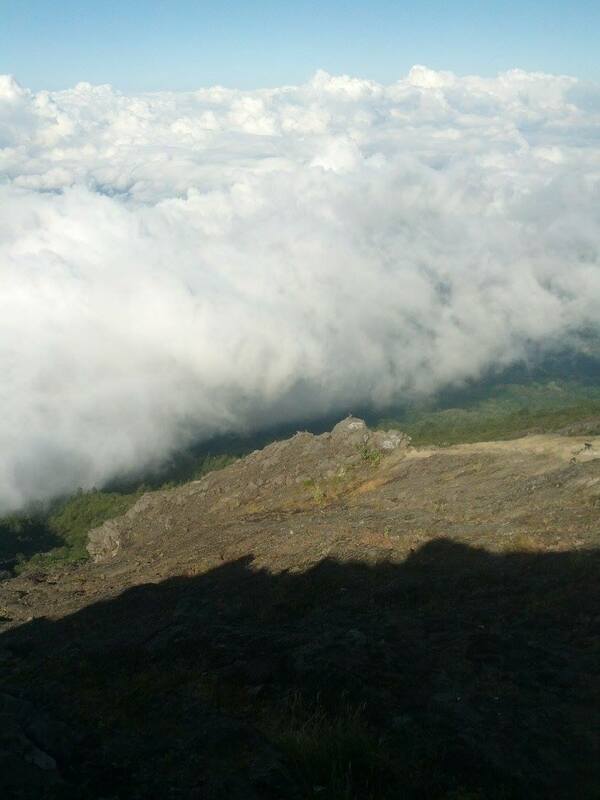 If you are in the highest peak on Mount Batur Bali, then the circumstances will be very different nature. Initially we only see trees and grass as they walked to the top, while at the peak, we will see a stretch of white clouds surrounding the mountain. Being at the peak was in space. Space is very beautiful. Usually tourists exploring Mount Batur Bali just before morning. 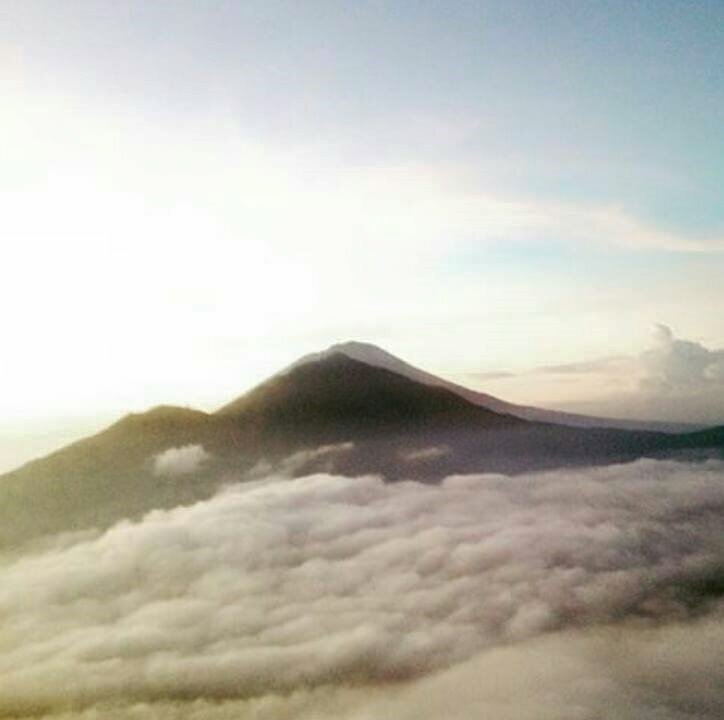 Because the view of the sunrise atop Mount Batur is very beautiful and amazing. People standing on the top of the mountain as if in space. Clouds visible around the mountain. Sunrise seen from the summit of Mount Batur Bali looks very beautiful. The sun looks as if emerging from the bottom of the mountain passes through white clouds. Sunrise at peak of Mount Batur is the most tourist destinations in the search by tourists.